Dr. Brower graduated from the University of Detroit Mercy School of Dentistry. Prior to Dental School, he attended Albion College for his undergraduate studies and Wayne State University where he obtained a Masters in Biological Sciences. Following dental school Dr. Brower served as a dentist in the United States Air Force, achieving the rank of Captain and was awarded the Air Force Commendation Medal for Meritorious Service. 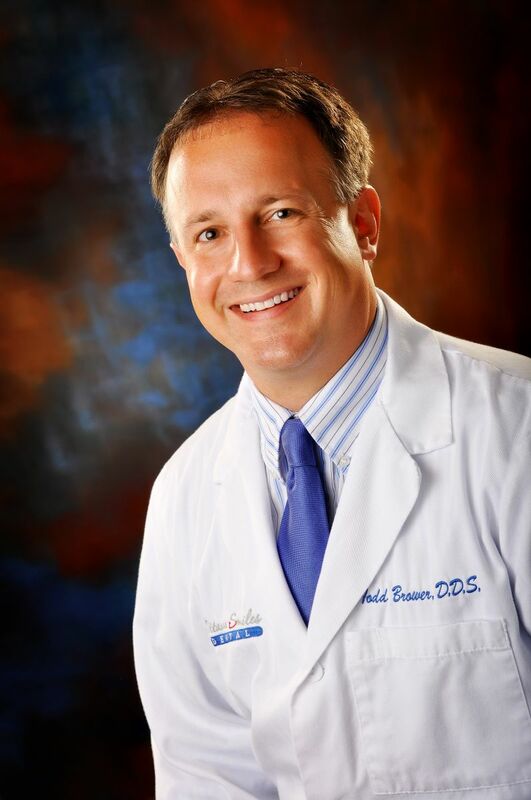 Since he began practicing dentistry, Dr. Brower has kept up to date through numerous continuing educational classes, ensuring that his patients receive the most comprehensive and advanced dental care. 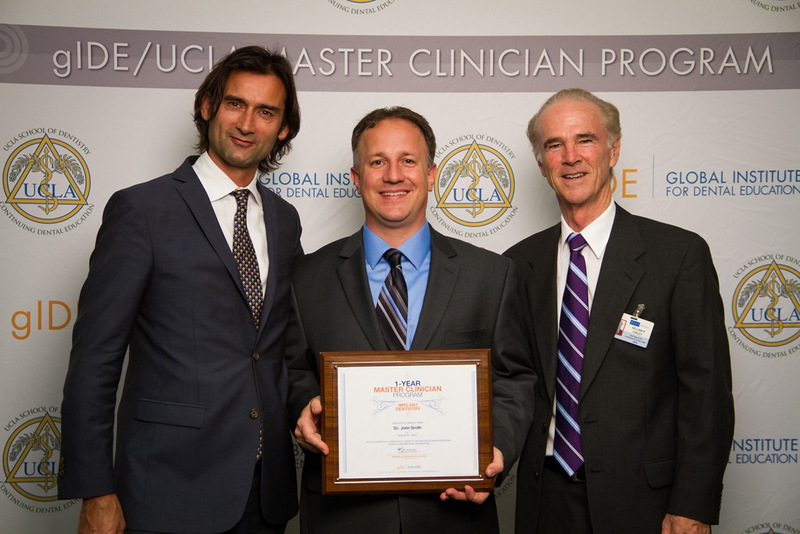 In 2012, Dr. Brower completed the gIDE 1-Year Master Clinician Program in Implant Dentistry. The Global Institute for Dental Education offers an intensive curriculum of continuing education courses and is an internationally leading post-graduate dental research, education and training center; attracting leading dentists from around the world. The program is lead by Dr. Sascha Jovanovic, the founder, and Chairman of the gIDE Institute and is one of the foremost experts in dental implants. 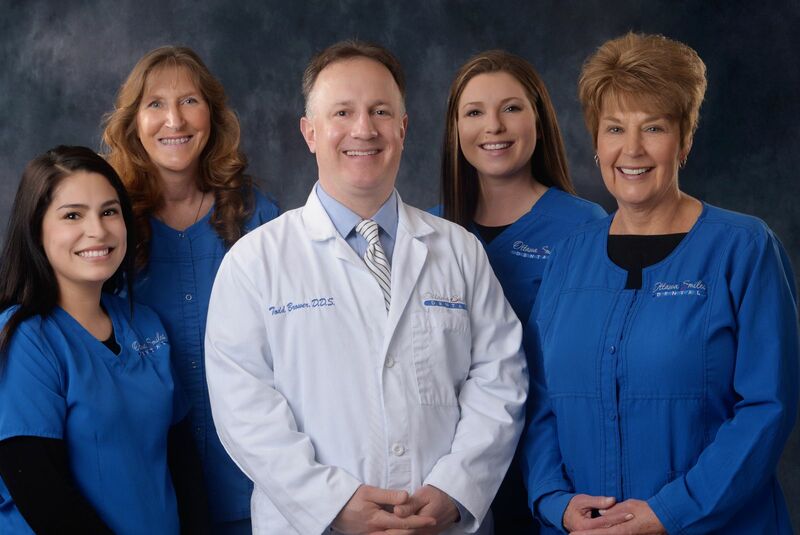 Our staff is committed to exceptional customer service, compassionate care and making sure that our valued patients receive the highest standard of care possible. We value personal relationships with each of our patients to ensure that everyone is treated both personally and professionally. Each of our staff has the highest level of training for their specific specialty and combined, our staff has over 100 years of combined experience which we bring to each patient that we see. We look forward to meeting you! 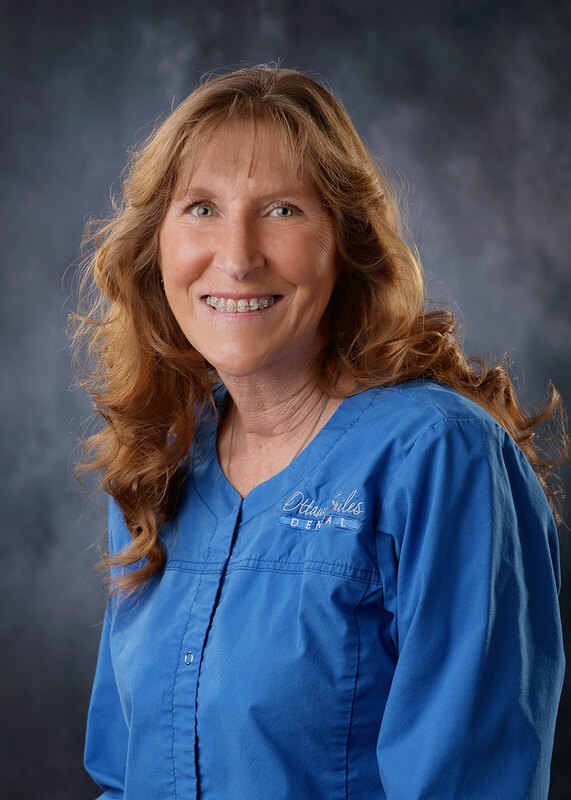 Carol started with the previous Dr. Lynn Brouwer and enjoyed the dental field so much that she decided to stay on when Dr. Todd Brower bought the practice. Carol has aquired a vast knowledge of insurance and financial options for our patients, from her 35 years in the dental field. When away from the office, Carol enjoys golfing, walking her dogs and going to the beach. 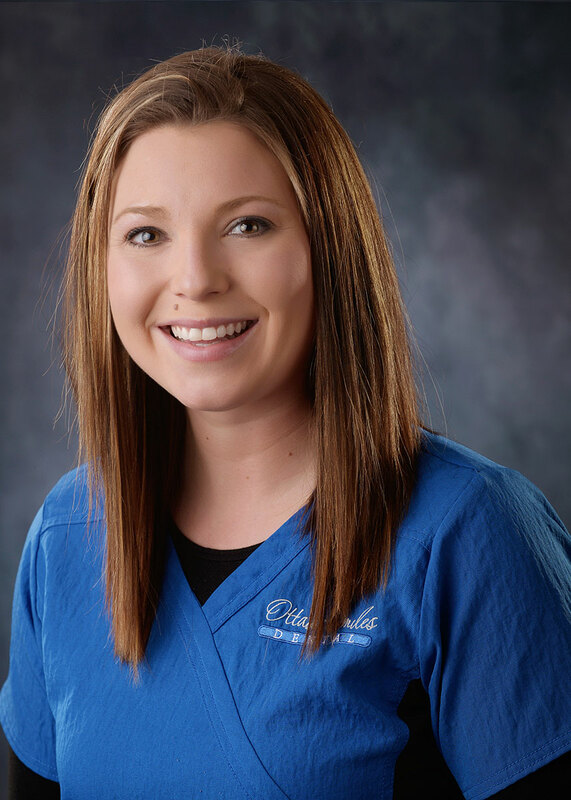 As a Registered Dental Hygienist, Holland has attained the highest level of training that a Hygienist can have. 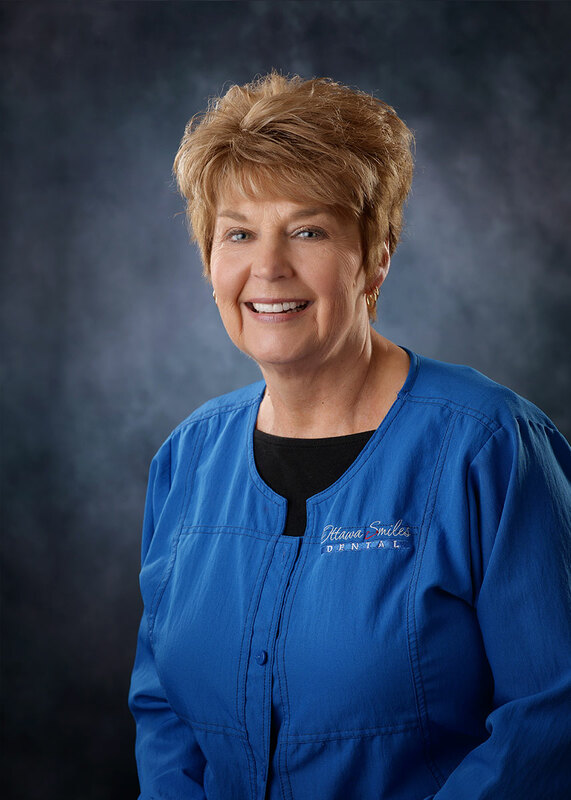 Mary Ann has acheived the highest level of training in her field as a Registered Dental Hygienist and brings her 35 years experience to our team. 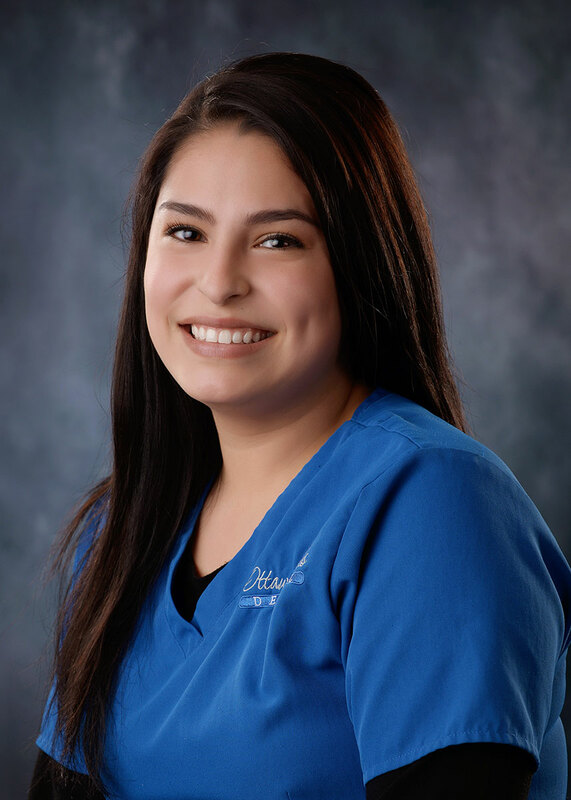 Mary Ann is passionate about hygiene and helps to put patients at ease with her compassionate smile. In her free time, MaryAnn enjoys gardening and she spending time in the sunshine. Brandy joined our team in 2013, as a recent graduate of The Everest Institute. Outside of the office, Brandy enjoys spending her time with new golden retriever puppy "Moxie".